Donate Life Nevada is a collaboration of agencies responsible for organ, eye and tissue donation in Nevada; Nevada Donor Network, Donor Network West, Sierra Donor Services and Intermountain Donor Services. We are a proud affiliate of Donate Life America, a not-for-profit alliance committed to motivating the American public to register now as organ, eye, and tissue donors. 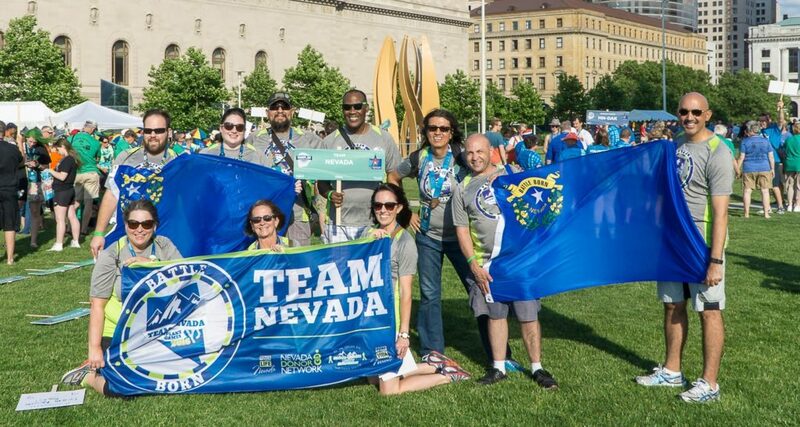 Donate Life Nevada’s mission is to save lives by educating and inspiring people to become an organ, eye and tissue donor through the Nevada registry.